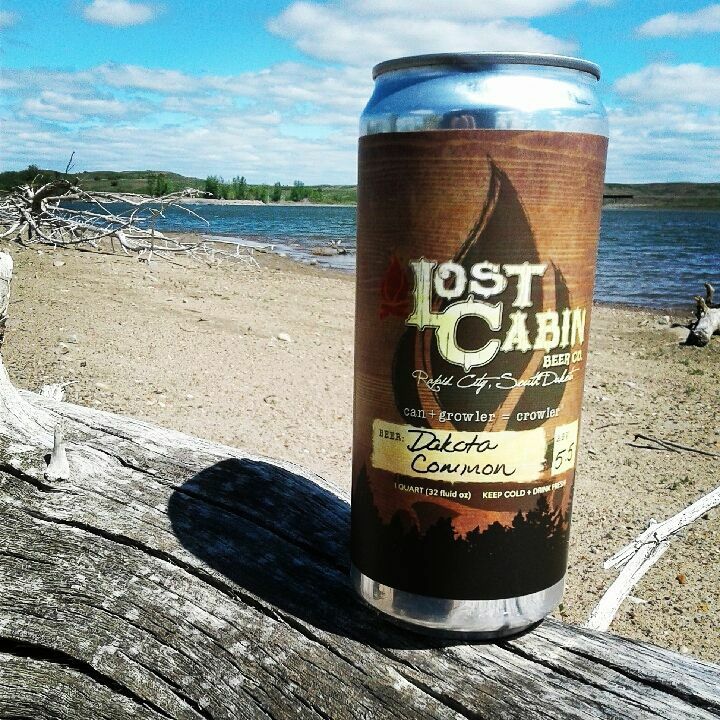 Independent Craft: Seek the Seal – Lost Cabin Beer Co. 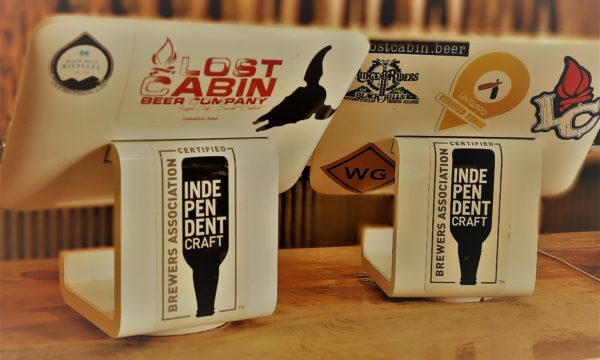 When you see the Independent Craft Beer seal on a shelf, it should give your heart that warm fuzzy feeling as if Sam Elliot was whispering sweet nothings in your ear. At least that’s how we feel… You should feel this way because you know the contents in that package were produced by a certified, small, independent brewery with no ties to the mega-breweries that seem to be buying everything up lately. Essentially, these breweries aren’t “selling out”. When you buy a beer with this label, you are putting your money back into a community, into breweries that are dedicated to philanthropy, community service, helping to sustain over 100,000 American jobs, and most importantly, damn fine beer, and not into the pockets of multi-millionaires and foreign corporations who value profits over quality. Craft or Crap? Where’s the line?  To qualify for the Independent Craft Beer seal, breweries cannot produce over 6 million barrels of beer annually. That equates to 168 million gallons of beer a year! We, as a brewery, aren’t quite there yet, so the Brewer’s Association considers us “small”. Less than 25% of the brewery can be owned by entities that are not considered “craft”. This means your local brewery can’t pretend to be a “mom & pop” shop while actually giving all of their bills to some guy that is only in it for the money. They can take their corporate interests and shove it! Flavored malt beverages are also not eligible for the craft seal. Only traditional and some innovative ingredients are allowed to be considered “craft beer”.  For more information on how the Brewer’s Association defines “Independent Craft” click here. Or visit their website to see some statistics on craft beers impact and popularity in the United States. Next time you’re browsing your local beer supplier, make sure to keep an eye out for that little label so you can feel proud of your purchase and we won’t have to make fun of you at your next party. Want to show off your new purchase to the world? We don’t blame you! Be sure to use #seektheseal on social media sites to spread the joy of the craft. Cheers to flavor!